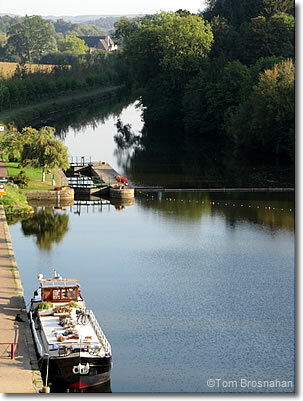 Barge cruising is one of the best ways to experience the beauty, culture and history of France. Rich in great rivers, since the Renaissance France has boasted Europe's most extensive and elaborate system of navigable waterways—8,500 km (5,300 miles) of them, including more than 3,800 km (2,300 miles) of purpose-built canals, including the famous Canal du Midi and the Canal St-Martin in Paris. Begun in the 1500s for commercial and military transport when France's roads were poor, France's canal system today is used for both commercial and pleasure craft.